We’re safe, green and clean – set in a beautiful coastal location in one of the safest areas of England. Channel School of English is located in Ilfracombe, a small seaside town on the North Devon coast in the South-West of England. It is an ideal place to learn English, offering a safe, clean and green environment for young people. Channel School of English is the headquarters of Country Cousins. 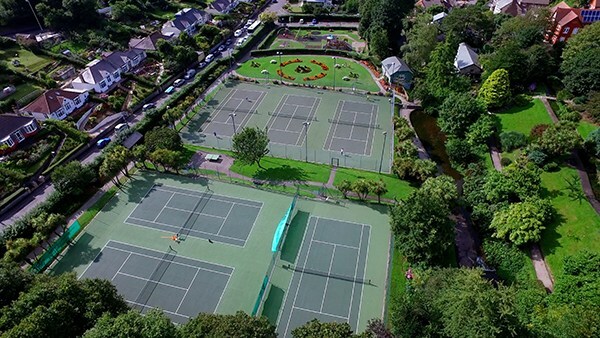 It is situated in Bicclescombe Park (Ilfracombe town’s main public park); with BBQ area, children’s play area, landscaped gardens, lakes and tennis courts, which are used for our Tennis Programme and tennis tournaments. Channel School of English is open for groups all year, with individuals able to book at Easter and summer periods. In the summer, we can only accept 7-17 year olds with a minimum stay of two weeks, but outside of peak season we can accept closed groups with a minimum stay of 4 days. It offers accommodation with local host families where students share day-to-day family activities, giving a unique opportunity for involvement in a different culture and way of life. Students can choose a course according to their required number of English academic hours (15, 18 or 21). Each course is linked to an Activity Programme which provides fun and a wide range of interesting and appealing activities and excursions. Students must always arrive on a Saturday. This will give them the opportunity to attend our Induction meeting on Sunday morning; where we greet them, give and explain to them their activity programme, school identity card, map of Ilfracombe, wrist band with emergency telephone numbers, show them around the school, answer any questions they may have, etc. 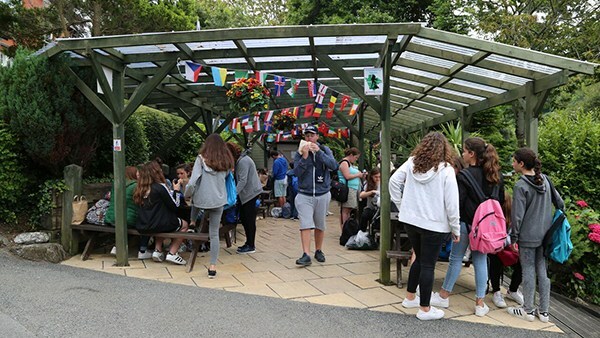 After the Sunday meeting, students go back to their families, have lunch with them, start getting to know each other, unpack suitcases (if they have not already done so), familiarise themselves with the town, etc. On the first Monday students are divided into three sets roughly according to their age, maturity, and which programme they are following. 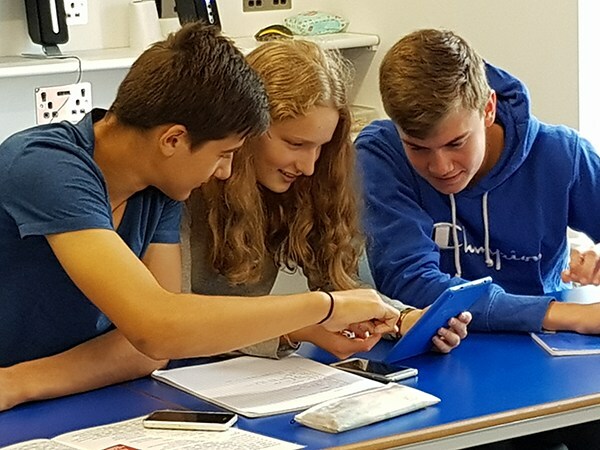 Students are given an initial language assessment test, followed by an essential orientation/induction to Ilfracombe, its surroundings and Channel School. They are then allocated a class based on their CEFR level of English, mentioned previously. Class sizes average 12 students, with a maximum of 15, and are of mixed nationalities in order to maximise students’ use of English.